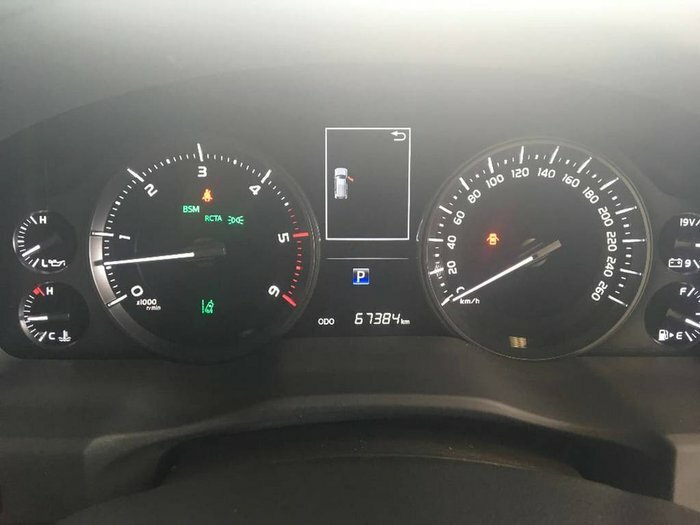 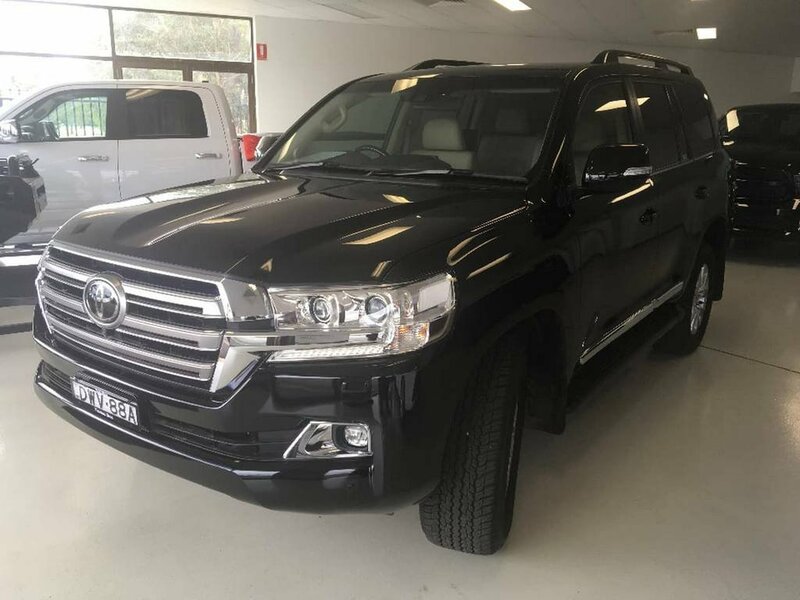 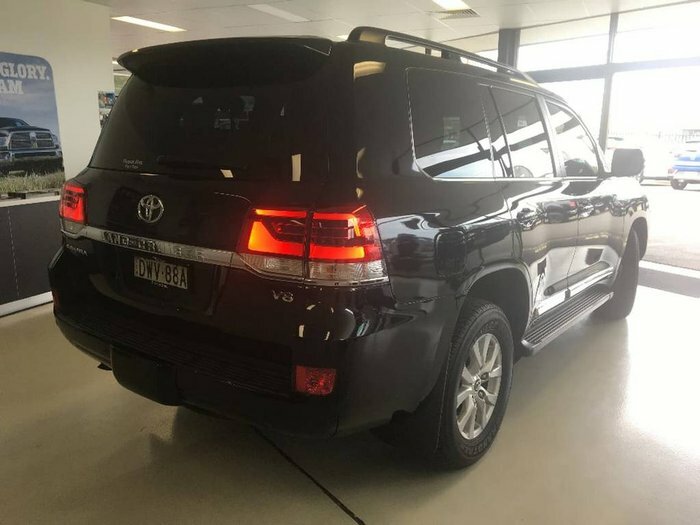 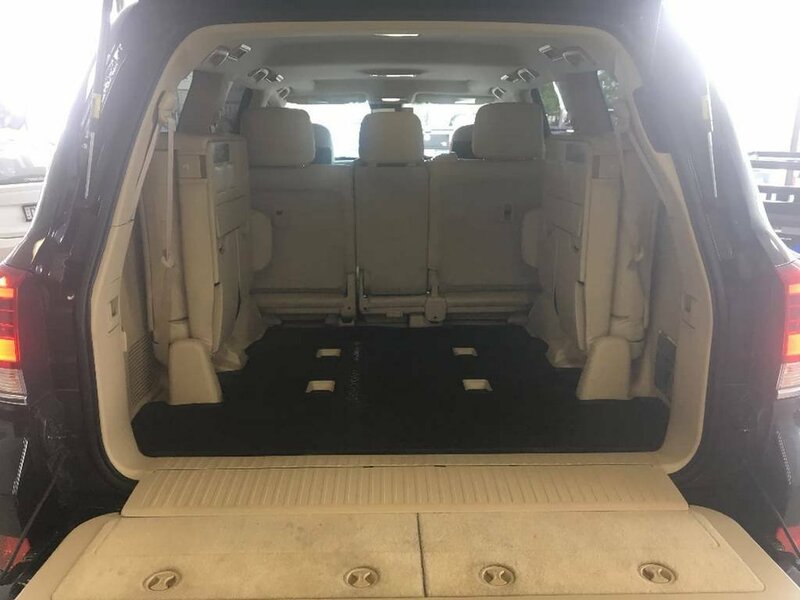 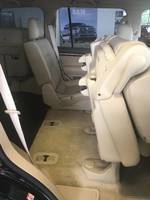 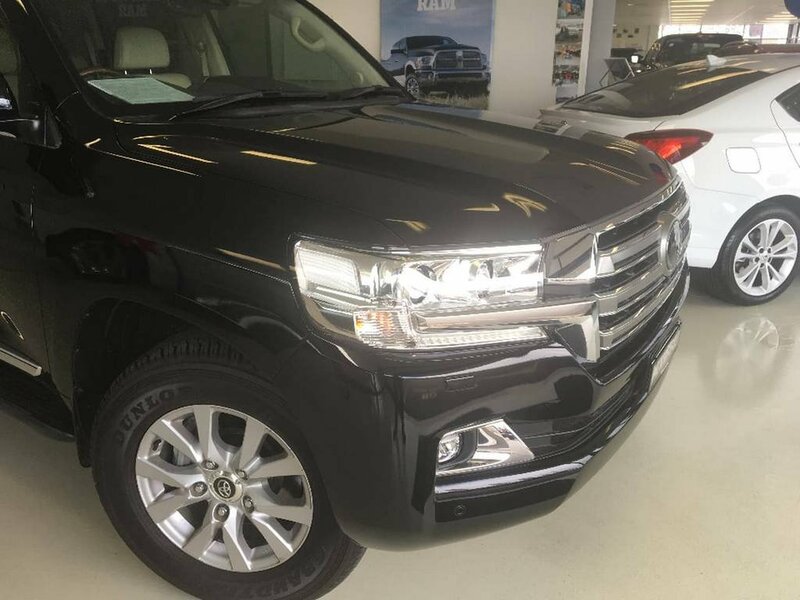 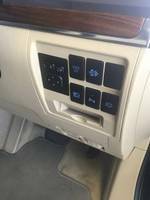 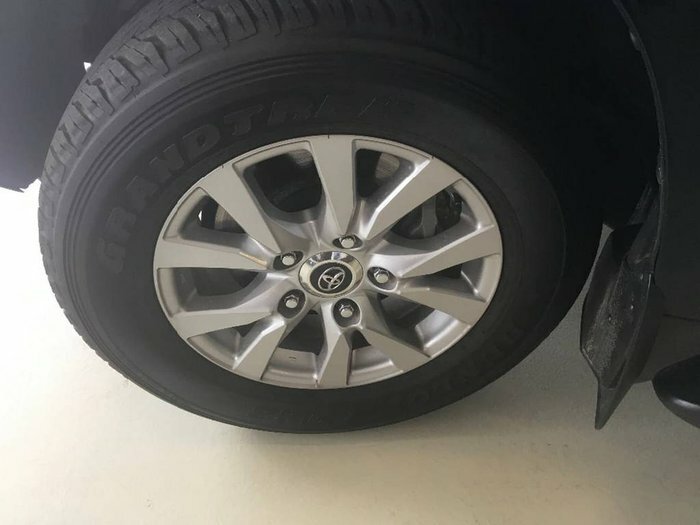 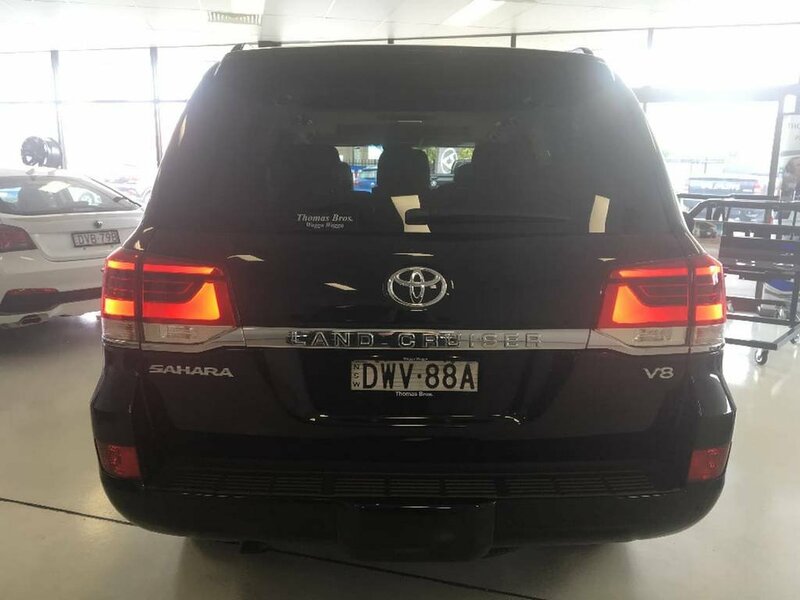 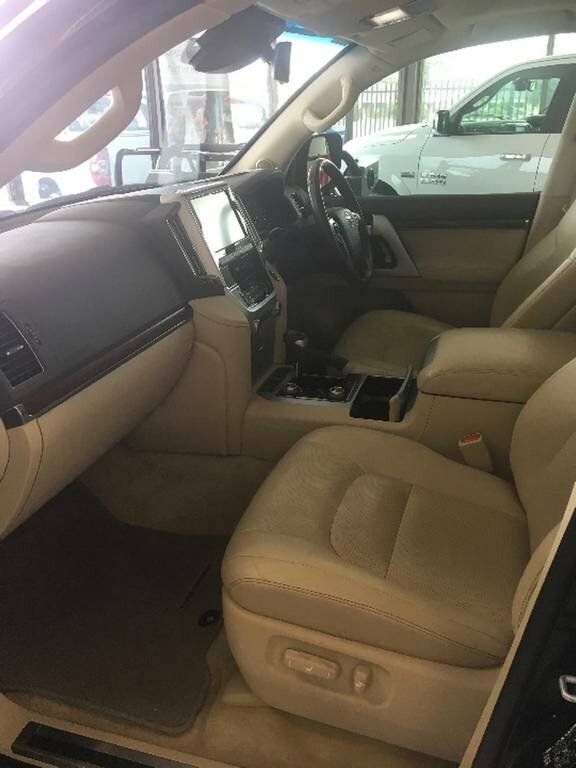 This vehicle was pruchased new from our dealership and has been a 1 owner vehicle. 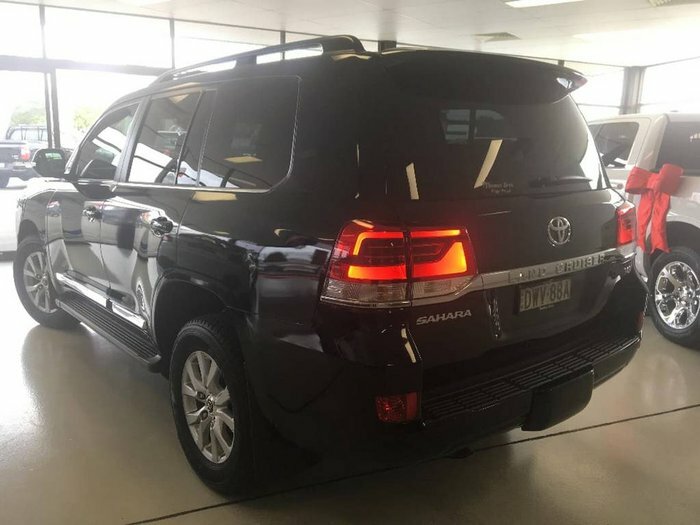 This has been traded in by a long term customer of our dealership who has just updated. 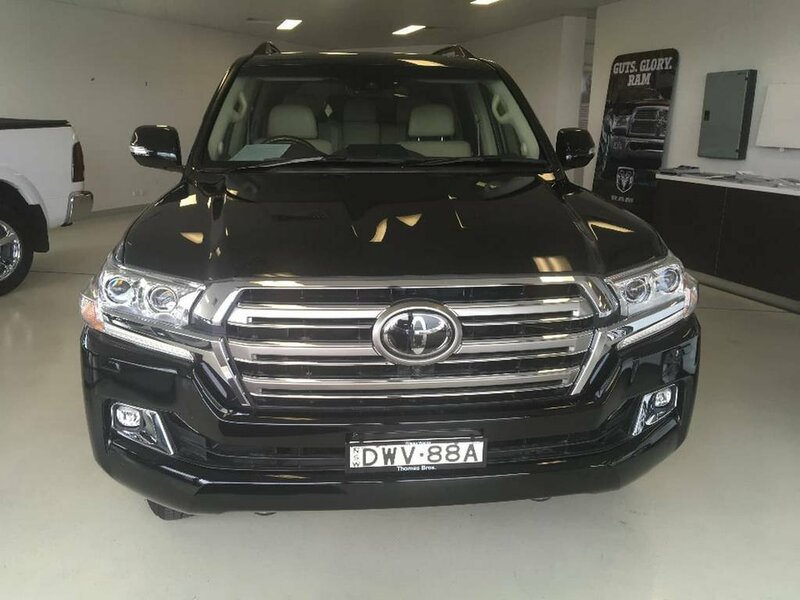 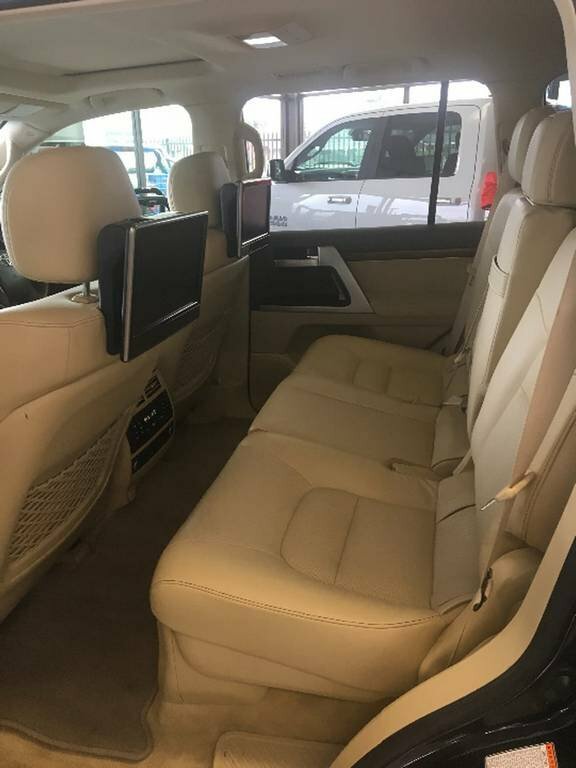 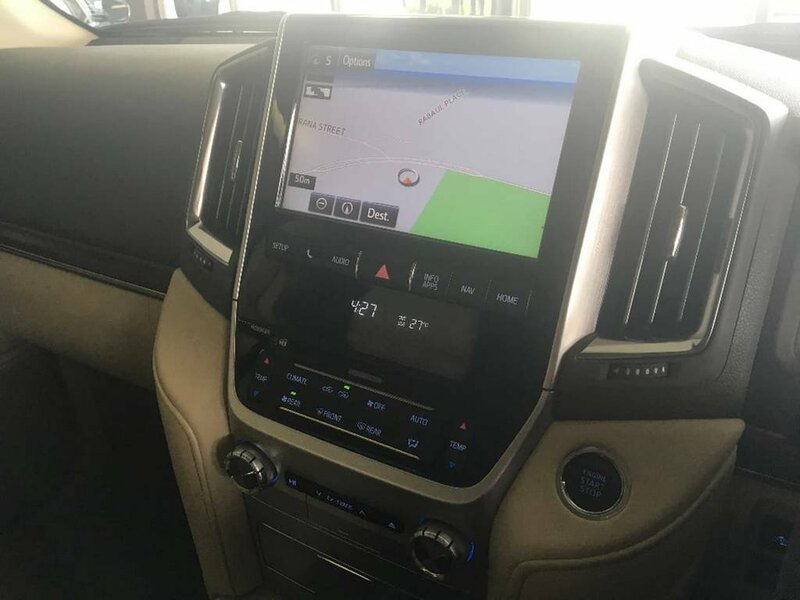 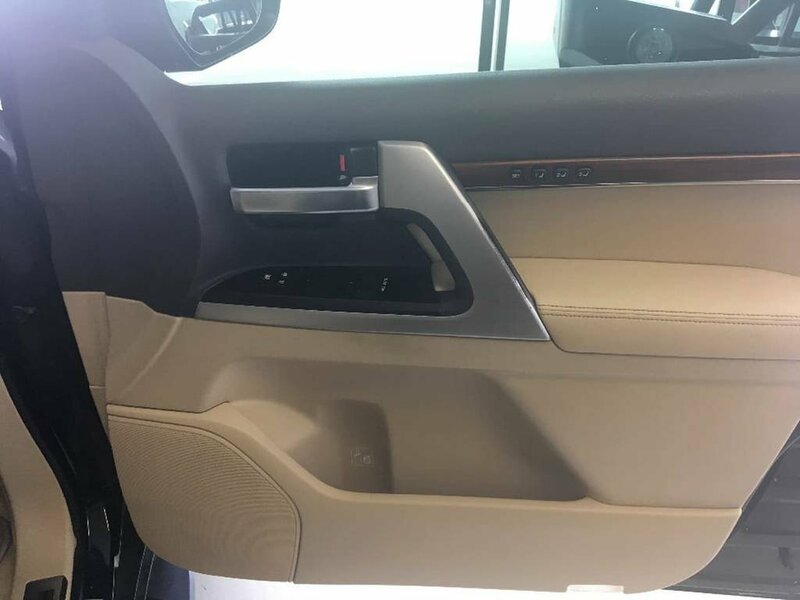 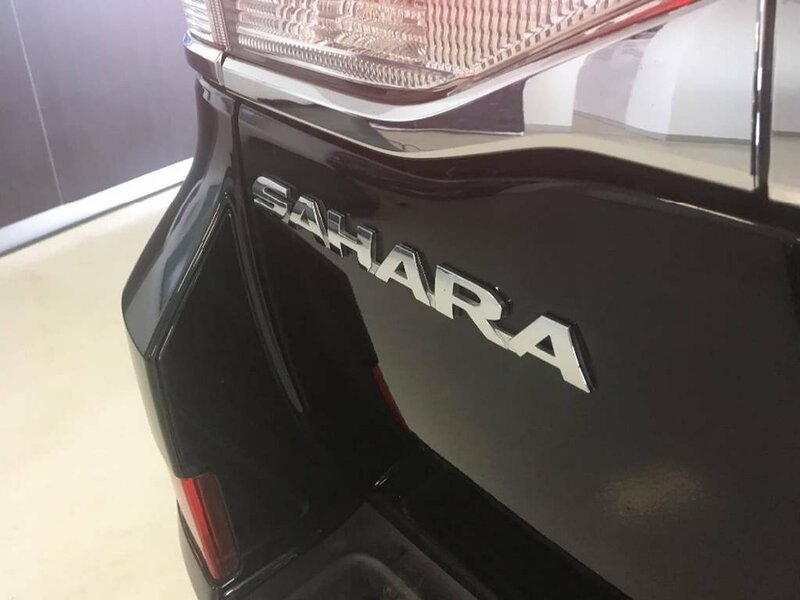 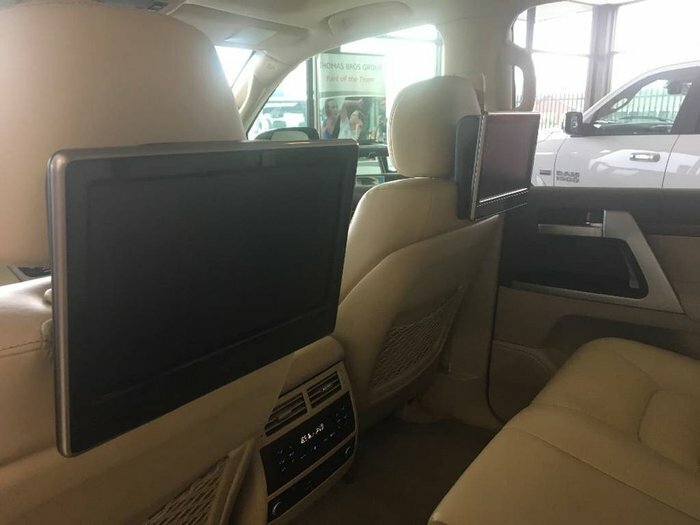 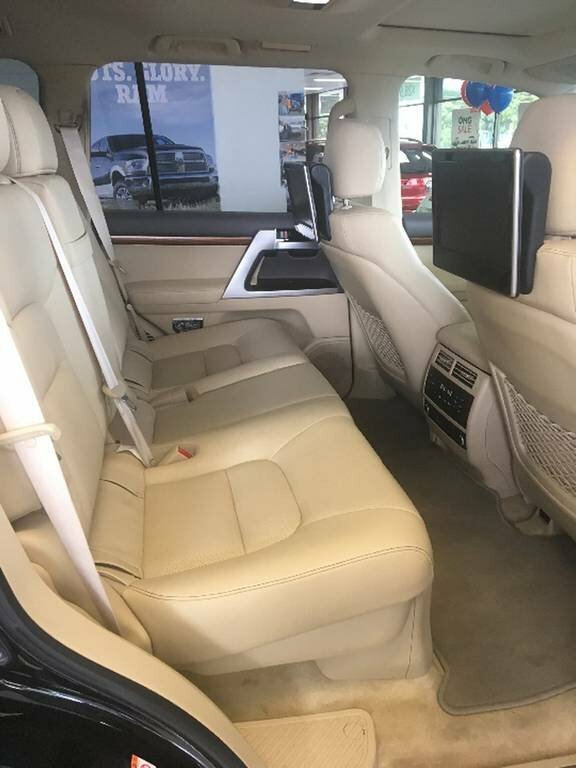 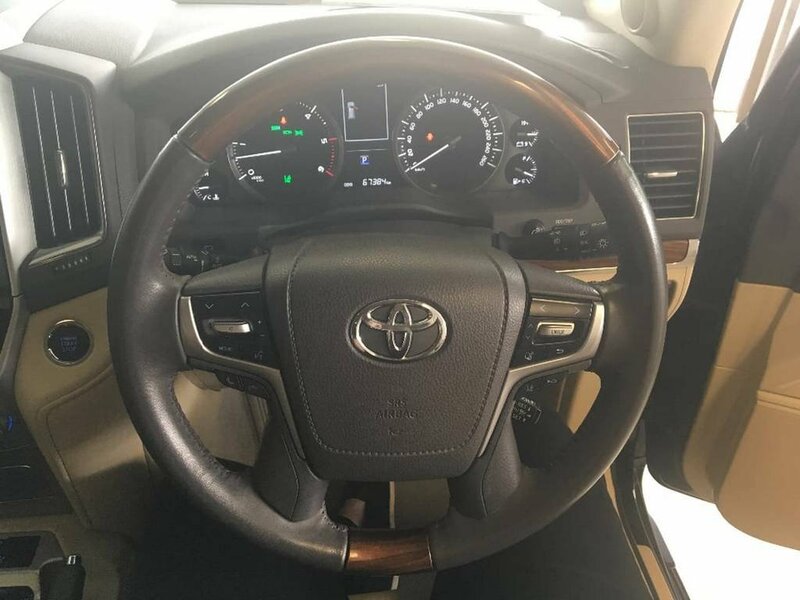 It comes with service history and the balance of the new car warranty It is the flagship Sahara and has been matched with the hard to find beige interior. Radar Cruise Control and so much more.